It's April Fools' Day, and Gilbert is looking forward to playing tricks on his friends. Unfortunately he's the one getting tricked by everyone else, including Mrs. Byrd! But the worst prankster is Lewis the bully. In the end Gilbert outwits Lewis with the best trick of all. 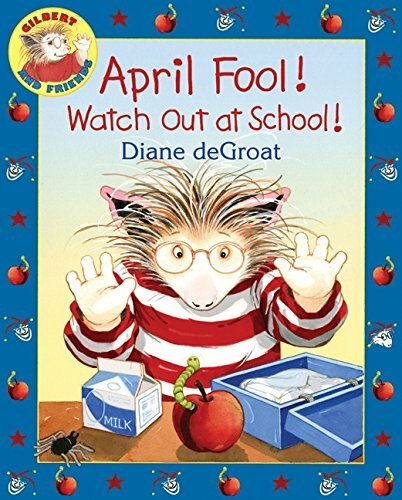 Diane deGroat's delightful story and fun-filled illustrations will enchant readers of all ages, especially when they discover the surprises in many of the illustrations. The reader is getting April Fooled, too!